Located on a beautiful peninsula, on the border of the Larvotto Marine Reserve and overlooking the azure waters of the Mediterranean Sea, the Monte-Carlo Bay Hotel & Resort takes a fresh look at luxury to make it better than ever. The 40-year-old chef Marcel Ravin, child of the Caribbean, took up the challenge of becoming the chef of this superb Monaco hotel, facing the Mediterranean. 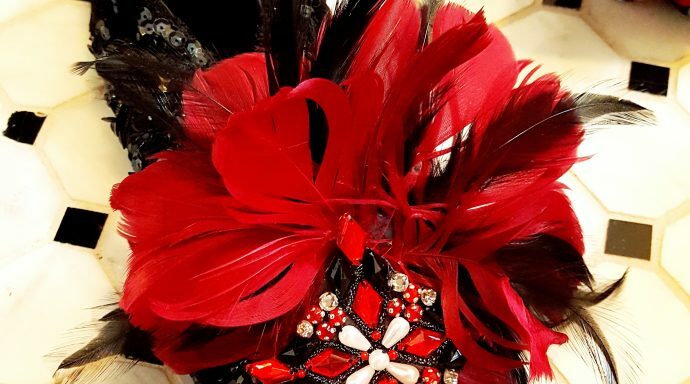 After leaving his native island to learn the art of cooking in Alsace, Brussels and Lyon, Marcel Ravin combines the culinary style of his Caribbean origins with the treasures of the Southern Land and Sea, so dear to the Monegasques. Just like Alain Ducasse, born in the Landes and Monegasque by adoption, Marcel Ravin brought with him the memory of dishes from « over there»: the spices, the produce and the remarkable recipes from the Caribbean. This baggage, that the Monte-Carlo Bay Chef calls his « mind palace», guided him on his path and shaped his identity, becoming the basis of his culinary identity. His atypical and authentic route is narrated in the autobiographical work “From one Rock to Another-Itinerary of a Chef” (Editions La Martinière). The author describes anecdotes from his childhood to his adult life and associates 60 recipes to each stage of his existence. It is the testimony of a life, a beautiful and moving confession prefaced by H.S.H Prince Albert of Monaco and the celebrated "Great Man", chef Alain Ducasse. In ten years, humanist Marcel Ravin has forged a mixed identity, fruit of his past and his personal Proust madeleines to the countless resources of the Côte d'Azur. In this manner, his culinary partition has gathered an audience of connoisseur gourmets, in his restaurant facing the sea at Blue Bay. A tenacity and creativity rewarded in 2015 with a Michelin star. Thanks to his great intuition, Marcel Ravin has successfully transferred his Caribbean repertoire to advantageously adapt the area the game of diverse influences that bestow to his cooking a delicate and delicious flavour structure. Scallops, mace and thyme creamy “blaff” sauce with squash and sweet potatoes; blue lobster from Brittany with chia seeds…pepper leaves, sprouts and wild herbs. 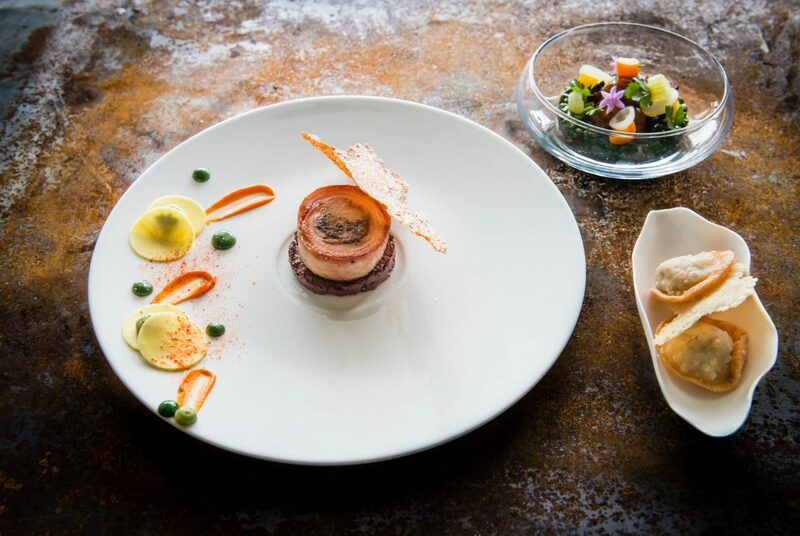 His signature dish: organic chicken egg with truffle, cassava and maracuja juice (passion fruit in creole), his current masterpiece; Sole filet stuffed, cider sabayon with Timut pepper with spinach, mushroom and green apple. 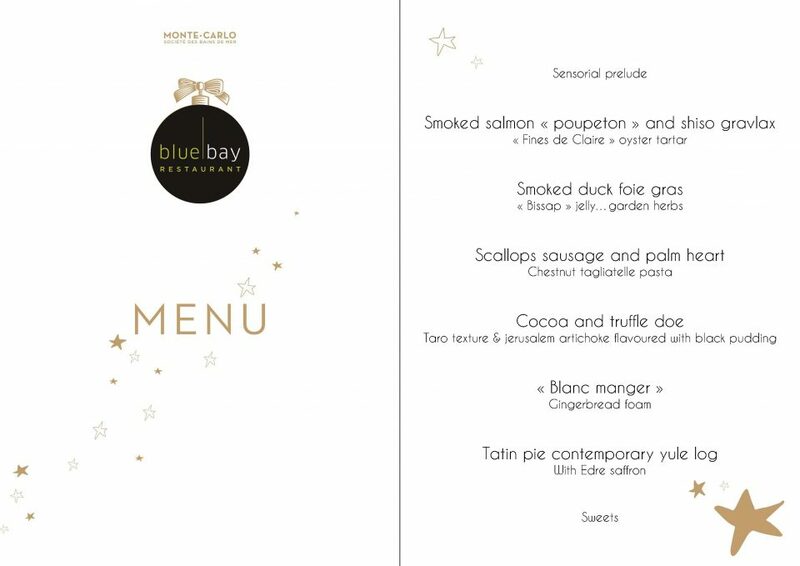 His signature dessert: Variation of chocolate and passion fruit “Blue Bay Classical”: such creativity has propelled the Blue Bay restaurant to shine amongst the essential Gastronomy bastions of the Principality. 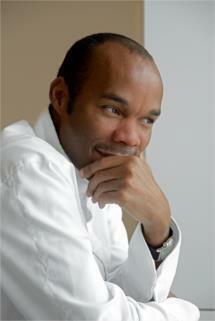 Cooking from the heart and with faith, eyes sparkling, Marcel Ravin is a risk taker, innovates, questions himself. His very deliberate and delicate gestures are reminiscent of a female kitchen because "I refer to my grandmother’s methods”. 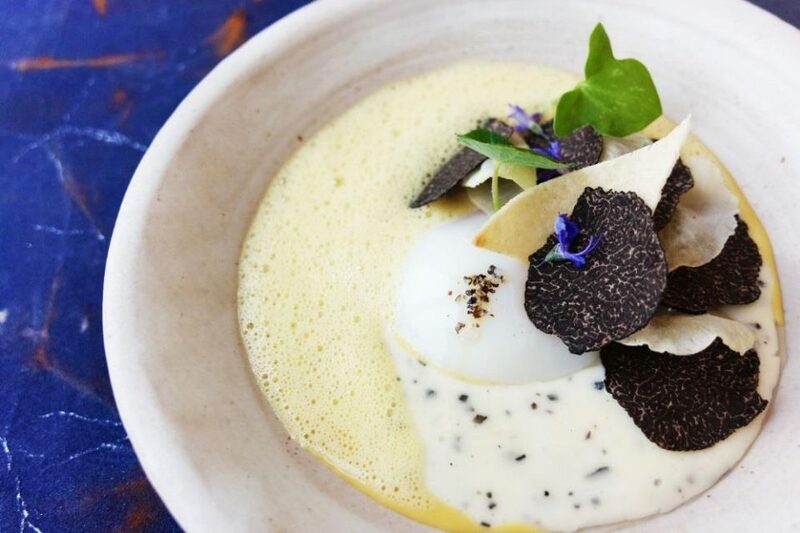 His passion and emotion push him forward to the spellbinding shores of fusion cuisine, so rare in Europe, and that simply must be discovered on Monegasque soil. 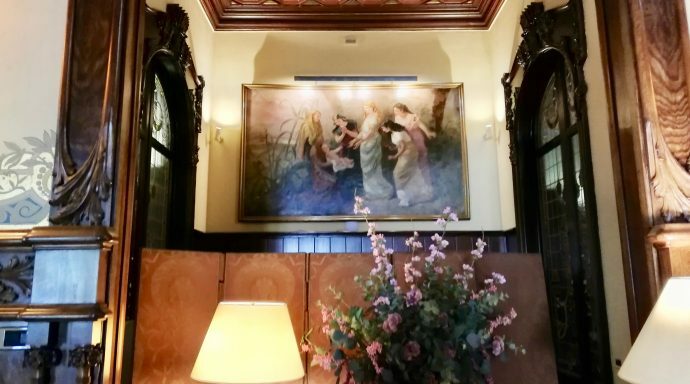 The Hôtel de Paris is a prestigious and luxurious Belle Époque palace that is located in the heart of Monte Carlo, next to the Monte Carlo Casino. It belongs to the elite of the hotels of the Société des Bains de Mer de Monaco (SBM) Group. 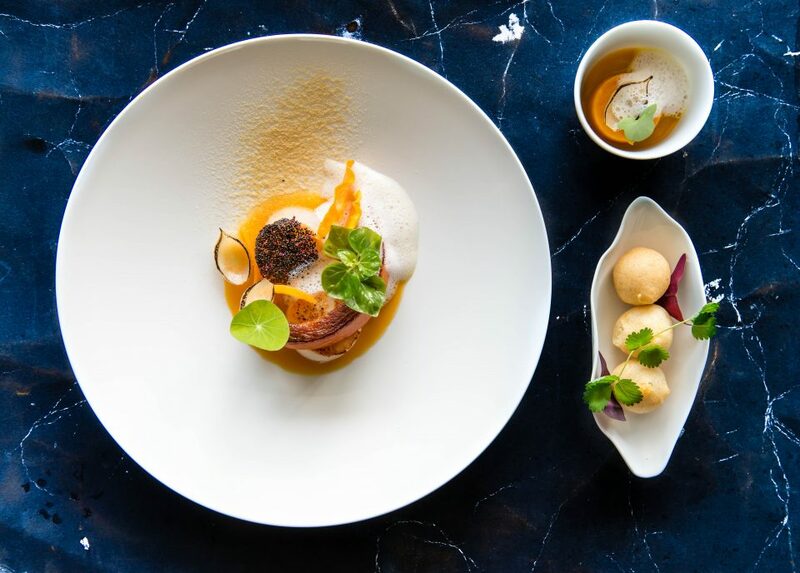 It has three restaurants where you can taste the best dishes: Le Louis XV, "The Grill" and "Côté Jardin"
Le Luis XV-Alain Ducasse is managed by Chefs Dominique Lory and Alain Ducasse that have created a modern, authentic menu. Above all else, the fresh juices and sauces, intense and aromatic broths, and fresh condiments and spices reveal the precise flavours and seasoning of their culinary style. The head chef at three restaurants with three-star status in Monaco, Paris and London, Alain Ducasse is one of the world’s most iconic chefs with a passion for passing on his know-how. Born in 1956 on a farm in France’s Landes region amidst chickens, ducks and geese, Alain Ducasse grew up on mushrooms and foie gras in a bucolic setting. South west France introduced him to the joys of regional produce from an early age, teaching him how to respect, preserve and cook with local ingredients. He began his career at the age of 16 in south-western France, before training at Bordeaux’s hospitality school. Michel Guérard, Gaston Lenôtre, and Roger Vergé at the Moulin de Mougins are the iconic names who helped shape Alain Ducasse into the hard-working, passionate chef we know today. Roger Vergé introduced him to the rich flavors of Provençal cuisine that would later inspire his own culinary creations. In 1978, Alain Ducasse began working under Alain Chapel, who became his mentor, before accepting Roger Vergé’s job offer and taking up the position of chef at L’Amandier in Mougins. A year later, he found himself at the helm of La Terrasse, the restaurant at the Hôtel Juana in Juan-les-Pins. It was here that he was awarded two Michelin stars from the prestigious Red Guide in 1984. In 1987, he began his adventures in Monaco. The Monte-Carlo Société des Bains de Mer offered him the position of head chef at the Hôtel de Paris Monte-Carlo, and of restaurant manager at the Louis XV. 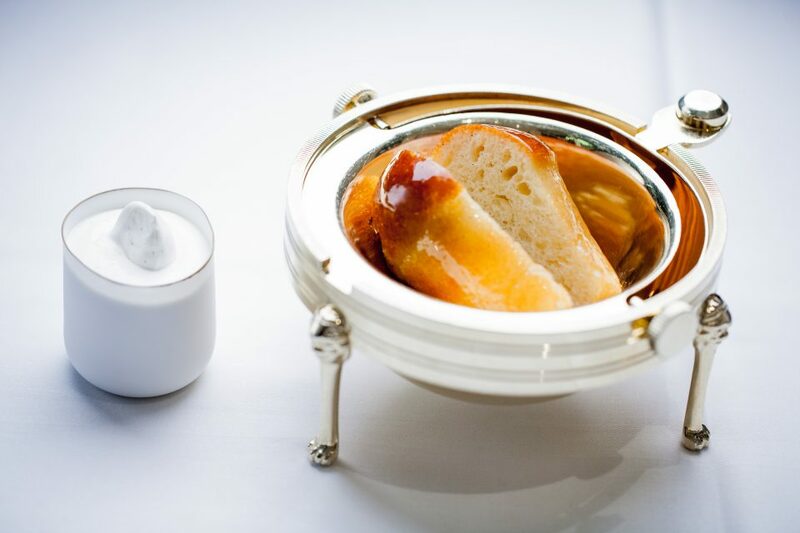 Alain Ducasse was 33 years old, and the restaurant 33 months old, when the Louis XV became the first hotel restaurant to be awarded three Michelin stars by the Red Guide. After having contributed to the successful openings of other hotel restaurants, Alain Ducasse poured all his time and energy into his own eponymous restaurant: the Louis XV-Alain Ducasse. In 1998, he became the first chef in the history of the Michelin Guide to be awarded three stars twice: three for the Louis XV – Alain Ducasse restaurant at the Hôtel de Paris – Monaco and three for the Alain Ducasse restaurant at the Hôtel du Parc – Paris, an establishment that had opened in 1996. His deep respect for nature and the endangered resources of our planet have led him to increase his initiatives for responsible fine-dining. 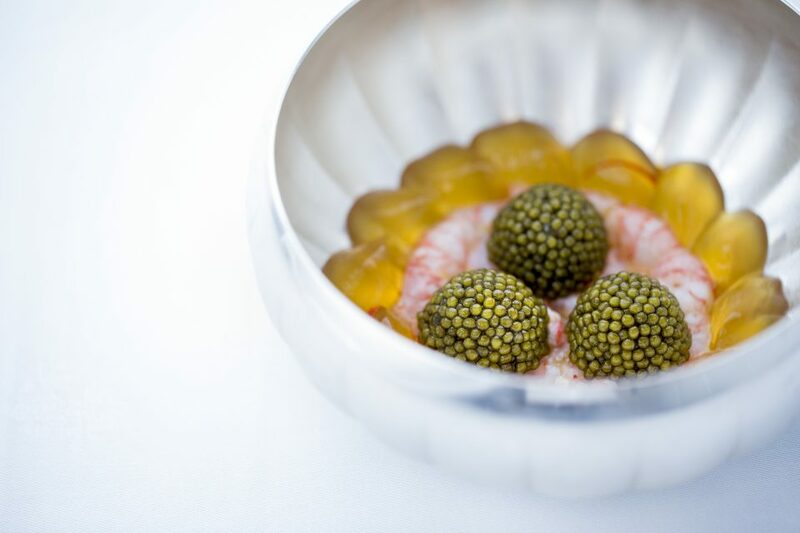 In September 2014, he introduced his vegetable-, fish- and grain-based ‘naturalness’ cuisine at the Plaza Athénée’s Alain Ducasse restaurant. Le Grill offers the sophisticated cuisine from the South of France to discover different flavors de la mano del Chef Patrick Laine. 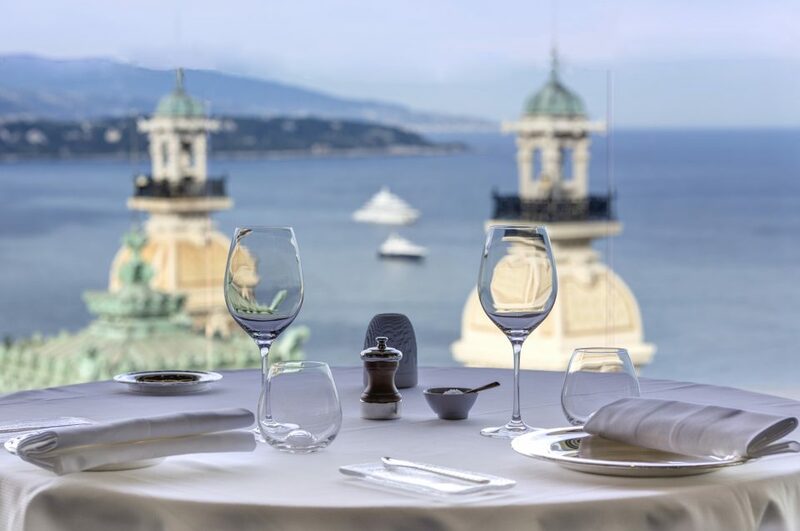 From the top floor of the Hotel de Paris in Monaco and overlooking the Principality, you can enjoy the breathtaking azure of the endless panoramic sea view le Grill has to offer. 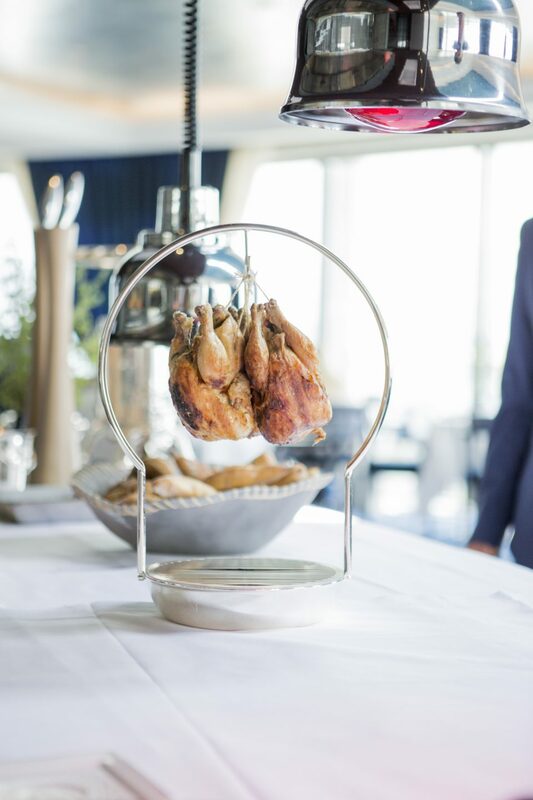 The roof opens up to a starlit sky, revealing the famous rotisserie visible to the guests, with a masterfully balanced Mediterranean menu completing the experience. Amongst the dessert choices, the famous soufflé, on the menu since 1898, is an all time favourite. Born on 19 October 1975 in Sainte-Foy-lès-Lyon, Patrick Laine studied at the hotel school in Bonneville in Upper Savoy. He began his career as an assistant with Alain Pic, Anne-Sophie Pic’s brother, in the Pic establishment in Valence, where he stayed two years. After nine months in the kitchens of the Ministry of Interior, where he did his military service, Patrick Laine joined Marc Veyrat’s kitchen staff at the Auberge de l’Eridan in Veyrier-du-Lac. 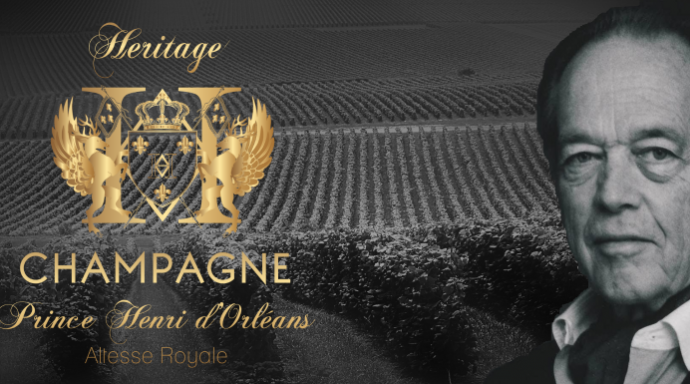 In 1997, he joined Franck Cerutti at Louis XV – Alain Ducasse as an assistant for two years, then Alain Ducasse offered him a sous-chef position at La Bastide de Moustiers alongside Vincent Maillard. In 2002, he returned to Monaco to second Sylvain Etiévant at the Bar & Bœuf. At the end of the year, he found his mentor Franck Cerutti in the kitchens of Louis XV – Alain Ducasse as a chef de partie. For five years, he was chef de partie on all stations. In 2007, he became the sous-chef at Louis XV – Alain Ducasse. At the end of 2009, he became sous-chef at Le Grill at the Hôtel de Paris when the position opened up. 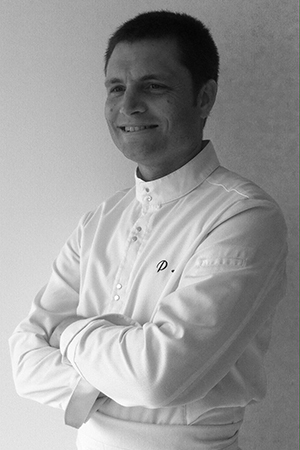 Patrick Laine has been working at Alain Ducasse since 1997. 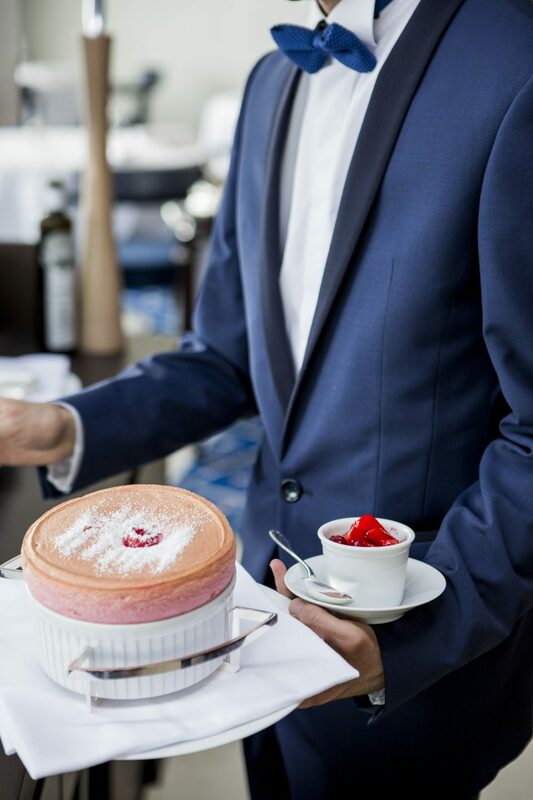 The Soufflé is the traditional dessert of this restaurant and all customers are seduced by this dessert, which is undoubtedly the star of Le Grill. An authentic temptation for sweet lovers!